A long time ago a boat full of Christian pilgrims set sail from England in search of a better life in America. And so began a journey which would lead to a celebration which has become an integral part of American life - Thanksgiving! 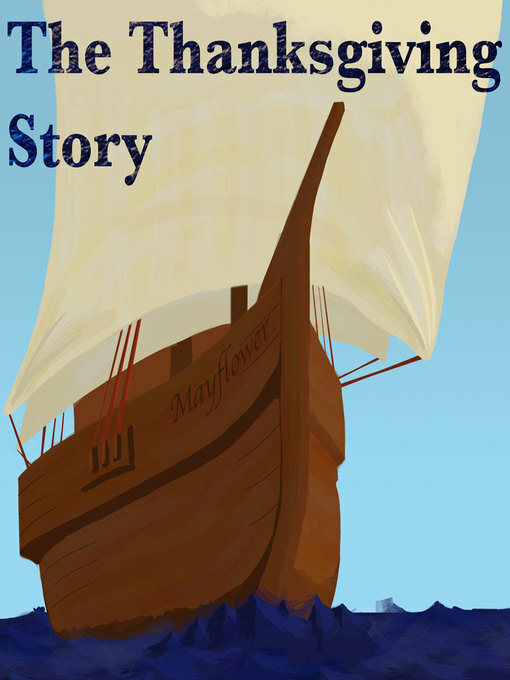 In this specially written story, we follow the pilgrims' journey across the Atlantic on the Mayflower ship and discover how today's annual Thanksgiving celebrations first came about.